I confirm that I have read and understood the Terms & Conditions. I confirm that this service is provided on a best effort basis and will not hold TREOO liable for any pre-existing damages. If there is no sound from your headphones/earphones, recabling may fix this problem if the fault occurs along any part of the existing cable. You may also consider our 'Connector Retermination Service' if the fault lies nearer to the end of the cable where to 3.5mm jack connector is. 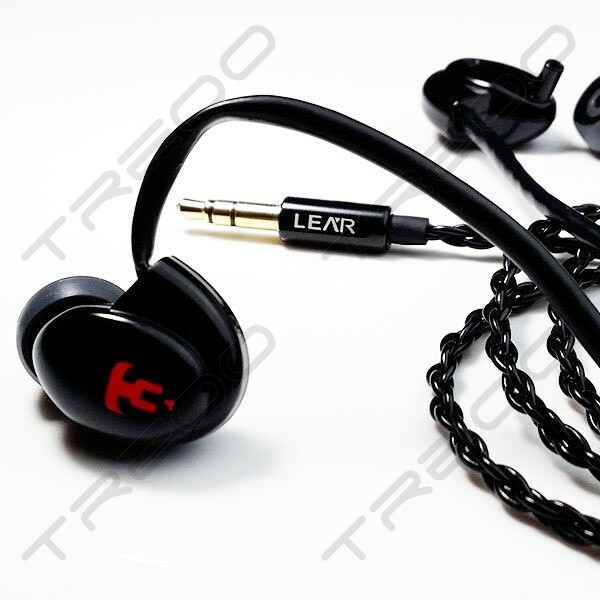 You may also recable to improve the sound of your headphones/earphones compared with the original cable. 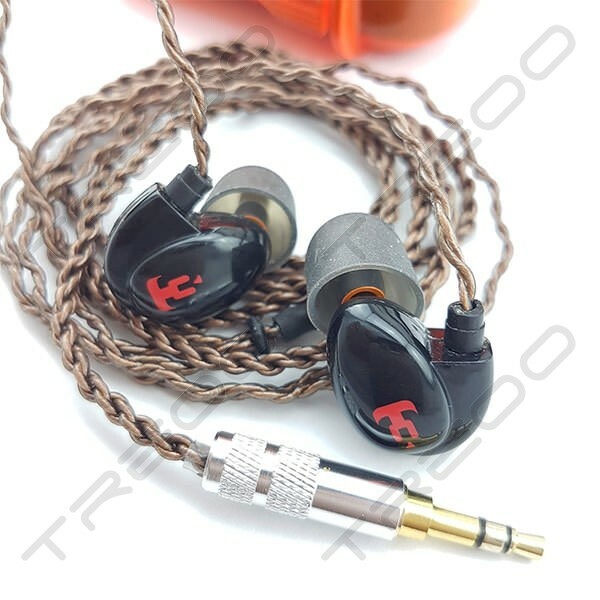 The original cables typically used in the factory are of poor quality, so the drivers are not performing at optimal quality. 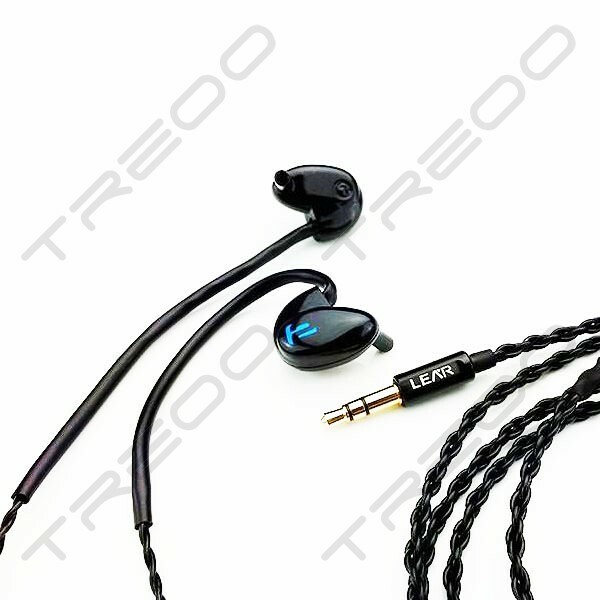 The use of a better audio cable, with generally better electrical conduction will help achieve a much better sound. Commonly asked questions. Here are the answers. 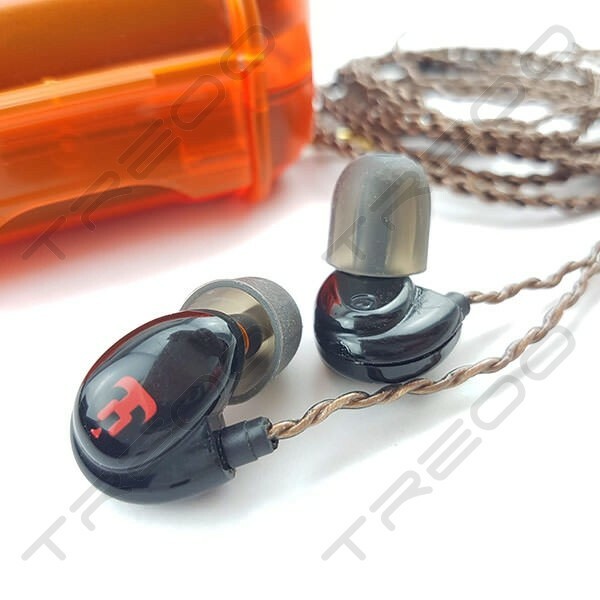 If you are not sure if the recable can be done, drop us an email at info@treoo.com with the problem to check with us. Recabling fee will vary. It will depend on the cable used. It may cost more if it is more complicated to recable a particular model. If recabling cannot be done upon assessment, only recabling fee and cable fee is refunded. Choose to recable with LEAR based in Hong Kong for their years of experience dealing with such repair services. We are not responsible for the pre-existing damage on your earphones and headphones. Recabling may resolve loss of sound due to damaged cables. However, we are not responsible for any loss of sound even after recabling due to other underlying problems. All recabling is done to the best of our ability. Click here for our office address and how to get there.